Where to Buy O'Neills Dry Cure Bacon Co. 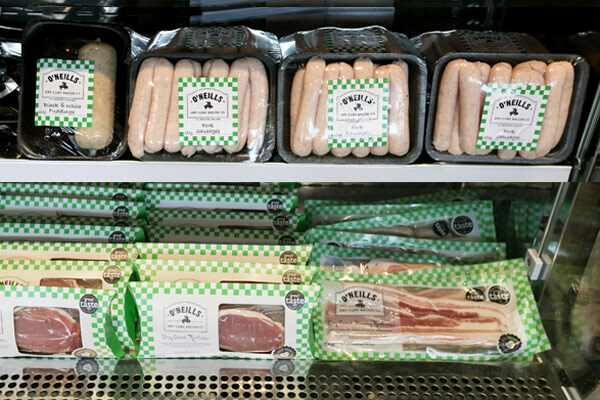 The O’Neills Dry Cure Bacon Co products can be found across a selection of stores, butchers and supermarkets all over Ireland. Our supplier list is continuously growing so keep an eye out in the stores near you. If our products are not listed in your local Supervalu, please contact us here. If you wish to stock any of our products please contact us here.